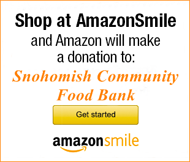 The Safeway Foundation has donated a check to the Snohomish Community Food Bank for $2,800.00 as an award in their End Hunger Campaign earlier in the year. 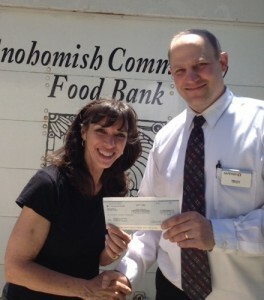 Troy Nolden, Manager of the Snohomish Safeway, stopped by the Food Bank this week to present the check to Elizabeth Grant, Executive Director. 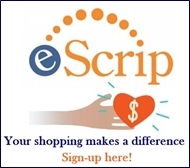 The cash prize is given to the top 100 stores in the country who “sell” the most bags of groceries for the Food Bank. Customers bought pre-filled bags at the checkout stand and that food goes directly to the local food bank families.